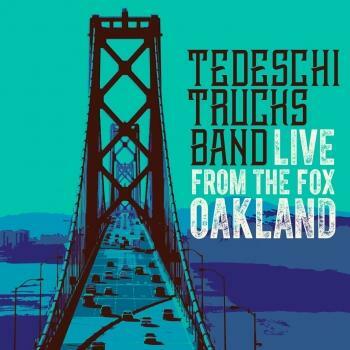 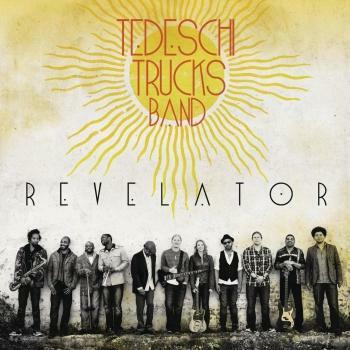 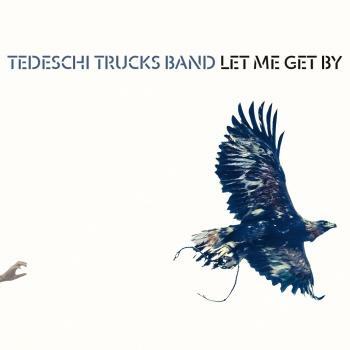 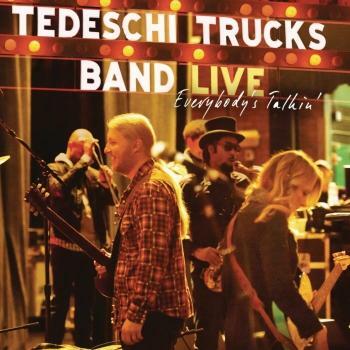 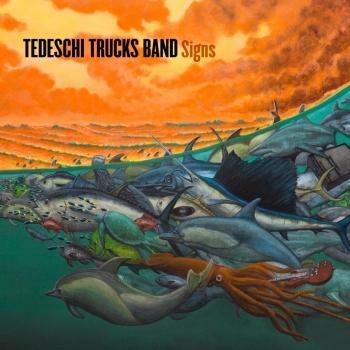 Following 2012's live release, Everybody's Talkin', this is the second studio album from the Florida-formed blues-rock act founded by Susan Tedeschi and Derek Trucks. 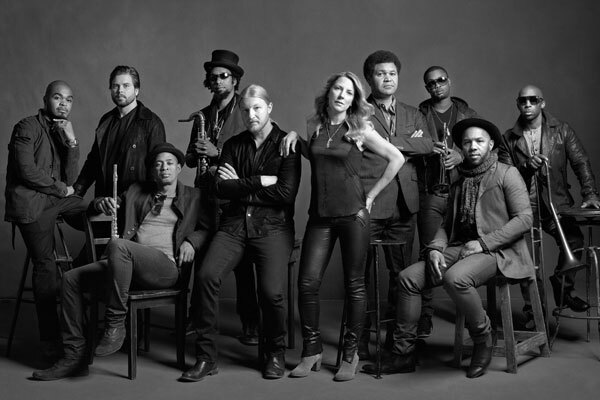 Recorded at Swamp Rag Studios, the album was co-produced by longtime Wilco collaborator Jim Scott. 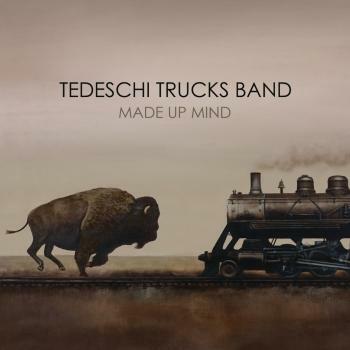 Boasting at least ten regular members, the band also drafted in people such as the Jayhawks' Gary Louris and Soulive's Eric Krasno to co-write some of the material on Made Up Mind.